Hour of Power Choir Tour: The Conclusion! Enjoying Positive Minute? Sign-up with your email below and you'll never miss a Positive Minute Daily Devotional. 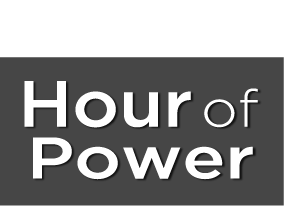 © 2019 Hour of Power. All Rights Reserved.